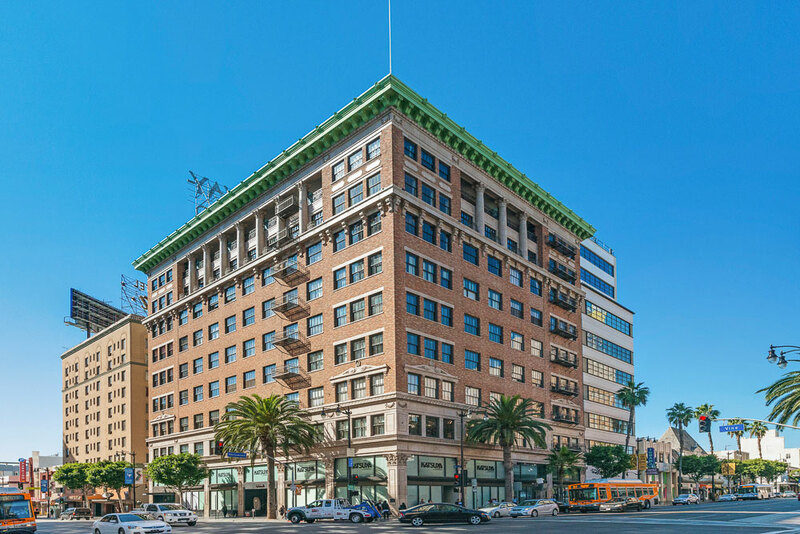 THE premiere loft building at one of the most famous intersections in the world, Hollywood & Vine. 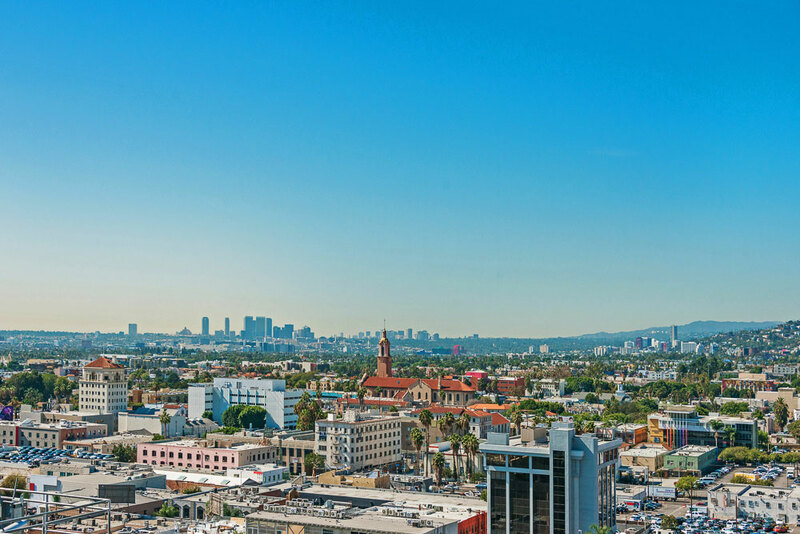 Loft living at it’s finest in this full service celebrity building in prime Hollywood. This chic fully furnished loft by noteworthy interior designer has soaring 12′ ceilings, rich dark hardwood flooring, exposed ducting, and a designer bathroom. One of only a few units in the building that have a fire escape “balcony” off of loft as well. Building amenities include: sublime rooftop pool with 360 degree views, spa, gym, valet parking and 24-hour concierge service. Lobby & rooftop designed by famed designer Kelly Wearstler. 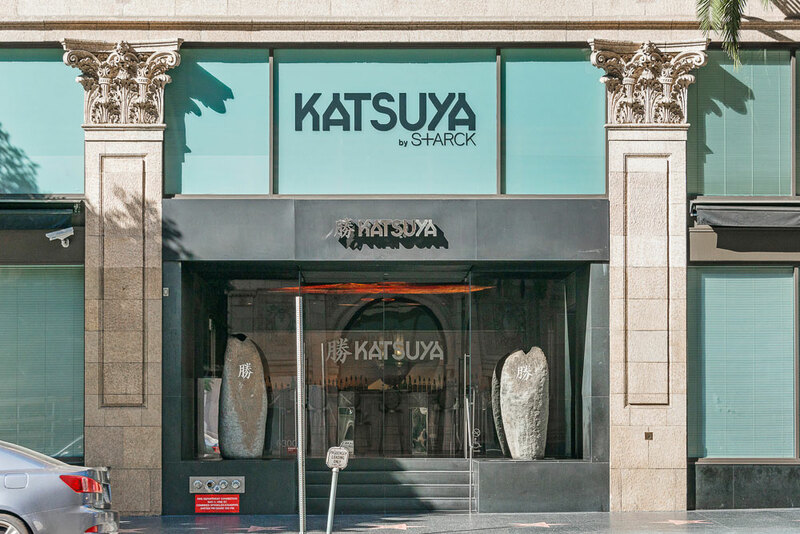 Walk to the W, Katsuya is downstairs, and all that new Hollywood has to offer. 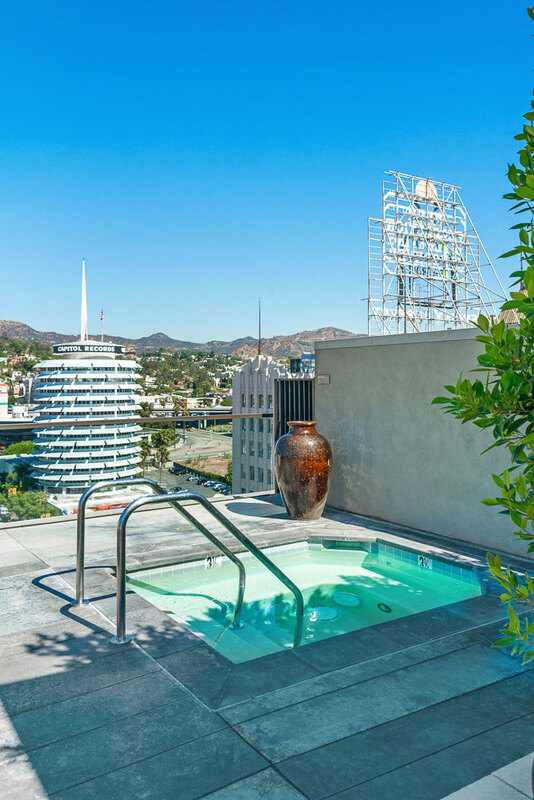 Just imagine lounging with your friends on the roof high above Hollywood this Summer. If you are in town for awhile and/or wanting to test out the new Hollywood area before buying, this is a great hotel alternative, as it is being leased out fully furnished. 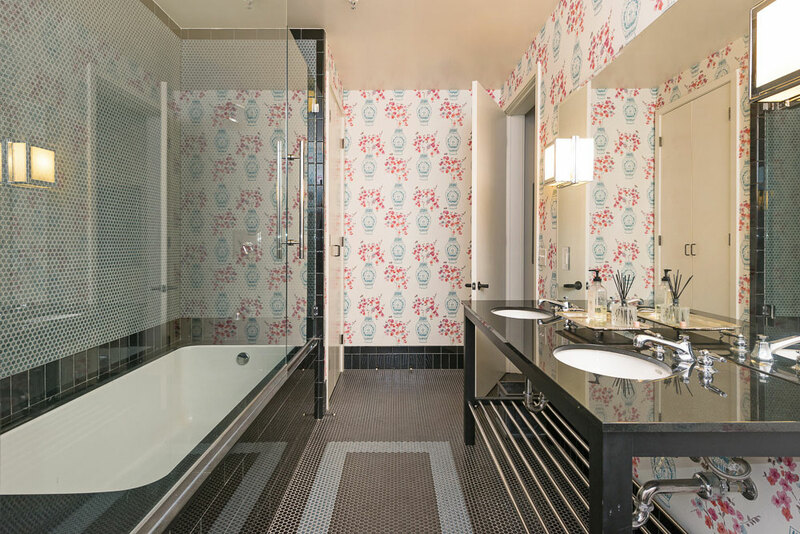 If you would like to see this designer loft, please feel free to contact us anytime @ 310.600.9172 or email eric@smilayproperties.com.